Situated in a late 1880s building, Scandic Webers has modern rooms with wooden floors. Air conditioning and cable TV are standard in all. Free internet computers and a children's playroom are found in the lobby. Other facilities include a shop that sells snacks, drinks and toiletries. 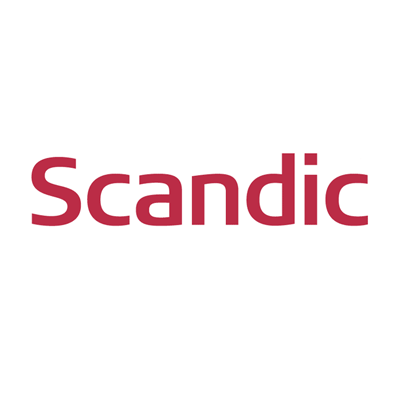 Guests can enjoy free sauna and gym access at Scandic Copenhagen, which is 200 metres from Scandic Webers Hotel. Discounted parking is also possible nearby. Includes a flat-screen TV with cable channels. Spacious room with bathrobes and slippers, a large work desk and a flat-screen TV with cable channels.